This spacious lot was inherited from the owners parents and originally designed as a private family resthouse. But because of it's unique design, location and potential to be a prime destination for gatherings, barkada trips and relaxation the owners then decided to open this to the public. 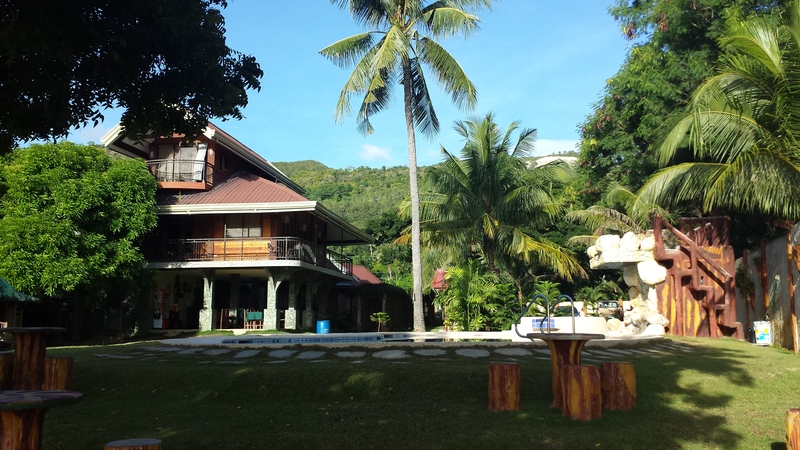 A Heartshape Pool, Bamboo Nipa Huts and modern rooms makes this resort a haven far away from the busy City of Cebu. 24-hr WiFi connection also enables our guest to interact directly to the outside world even in this far away getaway destination. Additional rooms, houses and recreational and function rooms will be built to accomodate the growing number of guest.